Call us today and we’ll help you design the perfect backyard or garden structure or pergolas for your needs! 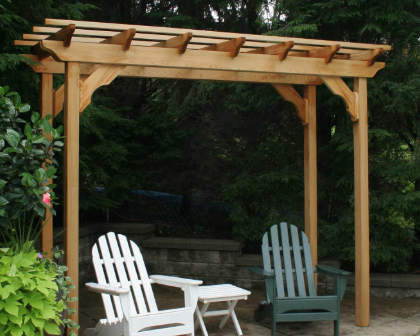 A Pergola is a horizontal framework, supported on posts, that carries climbing plants and forms a covered area. 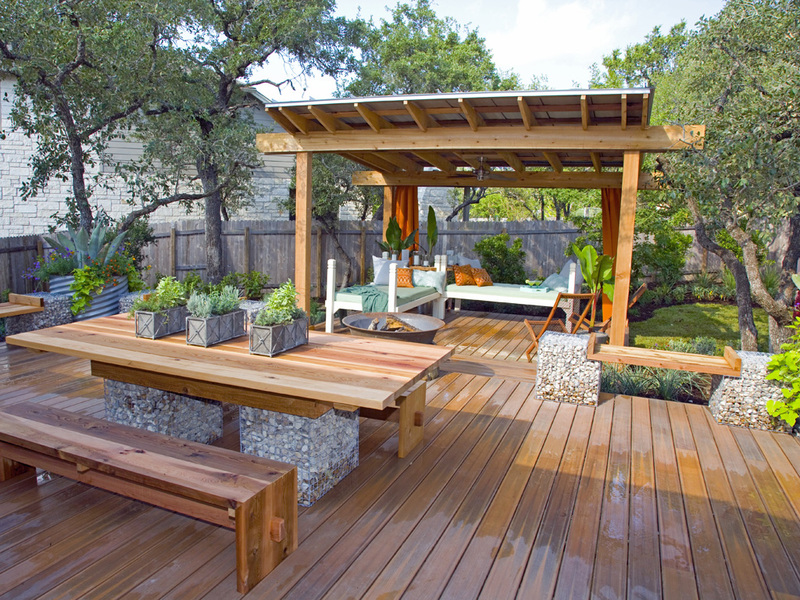 San Jose Deck Company custom built pergolas are perfect for giving just the right amount of shade during outdoor events! 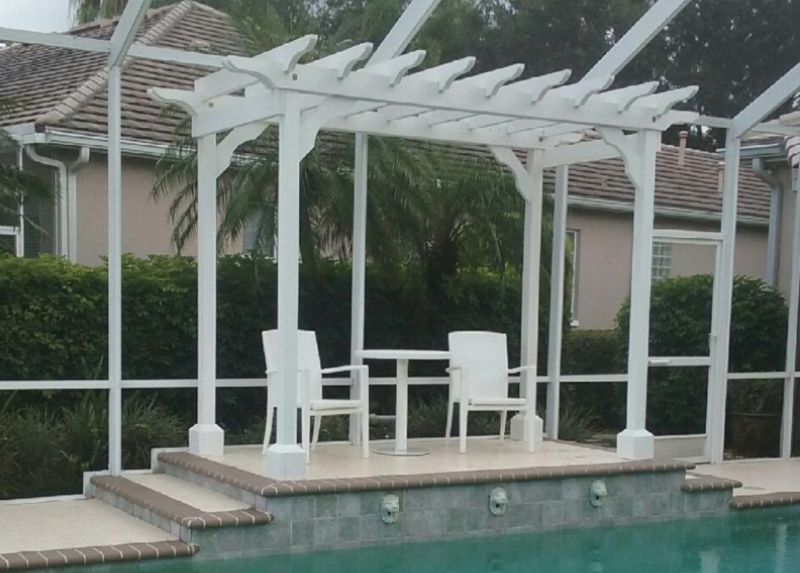 We are eager to help you plan your Pergola structure! Need something to be proud to brag about? We want to give you the satisfaction of watching your neighbors jaws drop at the sight of your new Pergola in San Jose, CA! Let us give you something to knock your socks off. 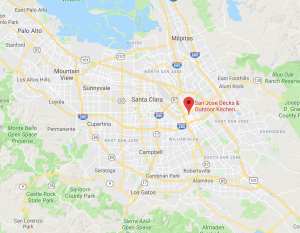 We love giving our customers in San Jose that WOW factor! Nothing makes us more happy than making our customers happy! We thrive on Customer Satisfaction! Contact us soon for a Free Estimate on your project. San Jose Deck Company prices are competitive and our service can’t be beat! 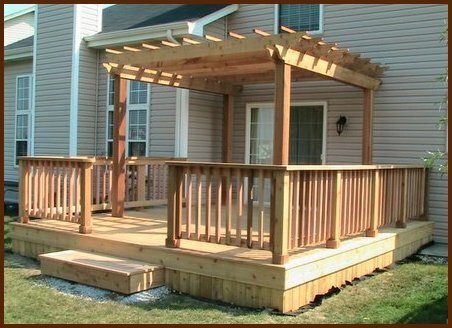 The Best Pergola Contractors in San Jose are Here to Serve You!